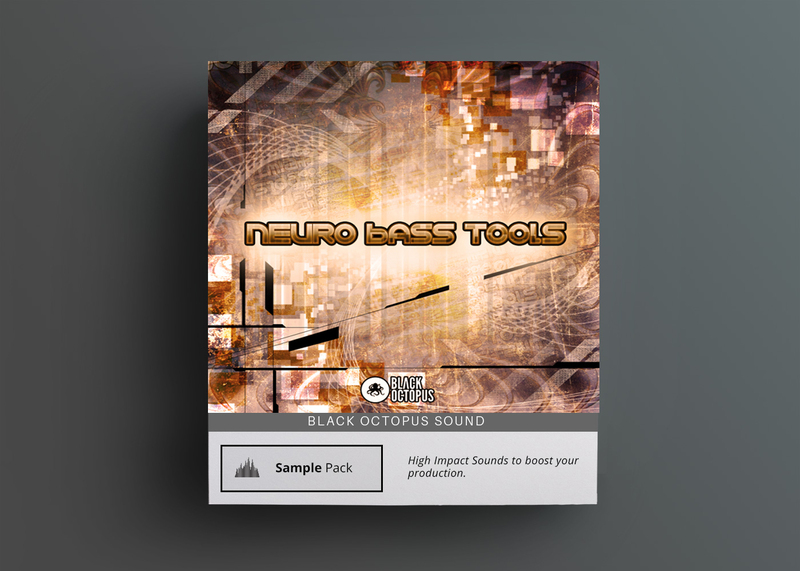 Black Octopus Sound is extremely proud to present the first ever vocal sample pack from world-renowned artist Zara Taylor. 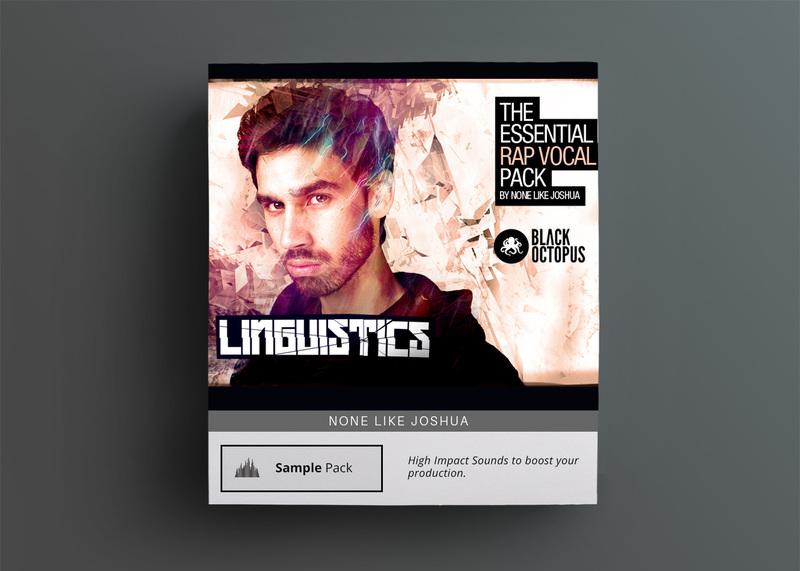 This vocal sample pack is an inspiring journey through 12 versatile songs and is packed full of extras for music producers of all genres. Each song is labeled with key & tempo information and comes with a MIDI & reference file to get up and running immediately. 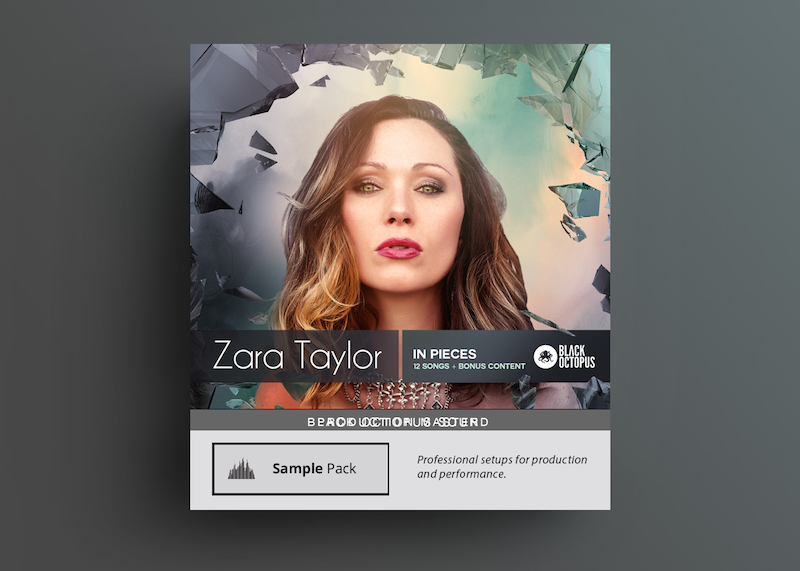 Black Octopus Sound is extremely proud to present the first ever vocal sample pack from world-renowned artist Zara Taylor. 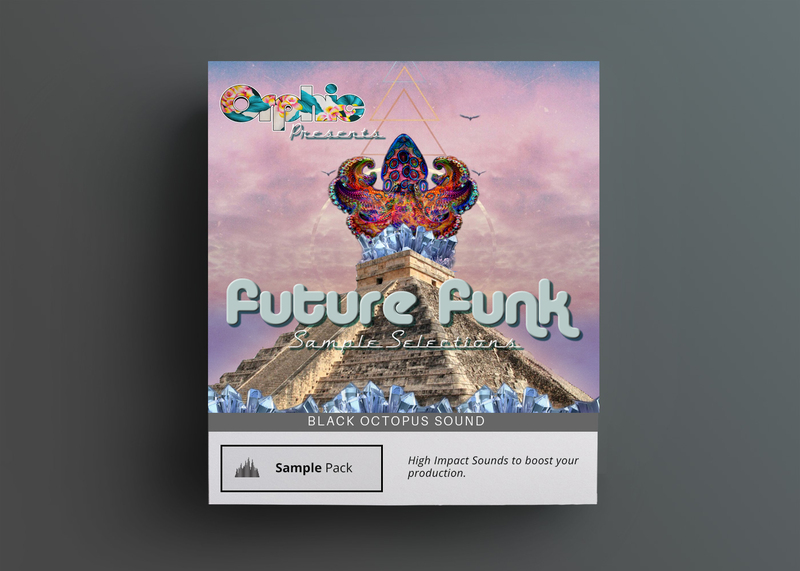 This vocal sample pack is an inspiring journey through 12 versatile songs and is packed full of extras for music producers of all genres. 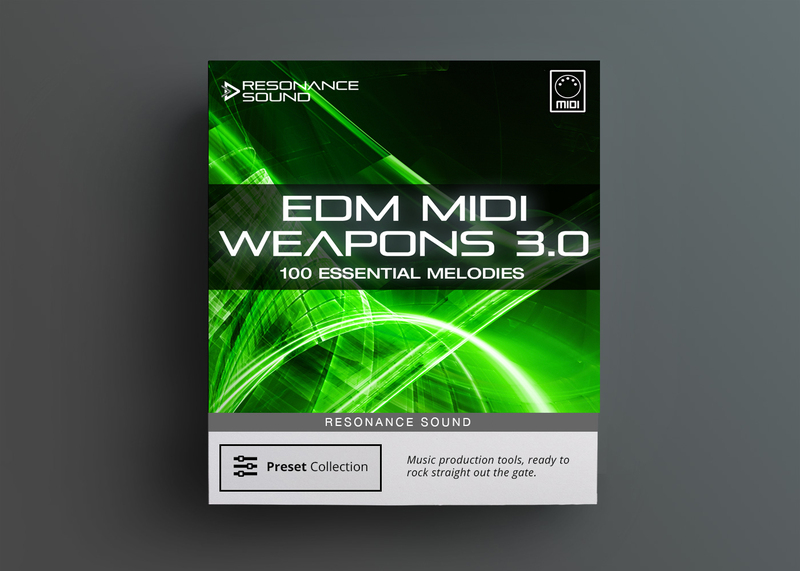 Each song is labeled with key & tempo information and comes with a basic MIDI & reference file to get up and running immediately. She has been called one of the most tender voices in dance and a stimulating aural aphrodisiac. Best known for her intoxicating melodies and profound lyrics, Zara Taylor’s voice has already made a lasting impact on the dance music scene appearing on hundreds of albums including singles and compilations. Zara first began her music career singing Progressive House back in 2006 with DJ Sultan. They released their first single ‘No Why’ on Deep Dish’s record label, ‘Yoshitoshi’ followed by numerous successful collaborations including ‘Be with U’ and their official remix of ‘Let’s Get Physical’. In 2008, after debuting on the Trance scene with the all-time favorite ‘Crawling’, Zara teamed up again with Roger Shah a.k.a Sunlounger for the massive hit ‘Lost’ which quickly became #1 on the Beatport charts. The single made Armin’s ASOT 2008 Compilation, was voted Future Favorite, and won #1 Trance Song of the Year on ASOT Radio, establishing Zara’s name amongst the top vocalists in EDM. Two years later, Armin Van Buuren’s mash-up of the epic tune again reached the #1 spot on the charts proving to be a timeless winner. Since then Zara has continued collaborations with her favorite hitmaker, Roger Shah, with another “fan favorite”, ‘Try To Be Love’, appearing on Armin’s ASOT 2012 Compilation and Universal Religion albums. Echoing the earlier success of ‘Lost’, ‘Try To Be Love’ was also voted tune of the week and future favorite on ASOT radio with a remix made once again by Armin himself. Taking a 3-year hiatus after the birth of her daughter, Zara came back this year to the Trance top 100 charts with her highly anticipated single “Fire”, released on Tiesto’s label – Blackhole Records. For the first time ever Zara is opening her audio notebook to the public, revealing songs that only her bedroom walls have echoed and allowing you to create your own magic with “In Pieces”, a very special and personal Vocal Pack from this elusive artist.